The wrongful death lawsuit against former NASCAR Tony Stewart is set to get underway in St. Louis, Missouri. Mediators and lawyers for the case have now been selected. The St. Louis Post Dispatch reports that attorney Glenn Norton of St. Louis, has been named as the mediator. He will preside over theTony Stewart civil lawsuit case. Glenn Norton is a former judge on the Missouri Court of Appeals, appointed in 2002. He served as Chief Judge, until he left the court in 2015. Judge Norton is certified by the University of Missouri School of Law as a mediator. Previously, Glenn Norton has assigned by The Supreme Court. Those cases generally involved complex litigation and felony matters. Brian Gwitt of Woods Oviatt Gilman will represent Tony Stewart. His firm is based in Rochester, New York. Johnny Cargill,will represent the Ward family. He’s from the Lanier Law Firm, based in Houston. 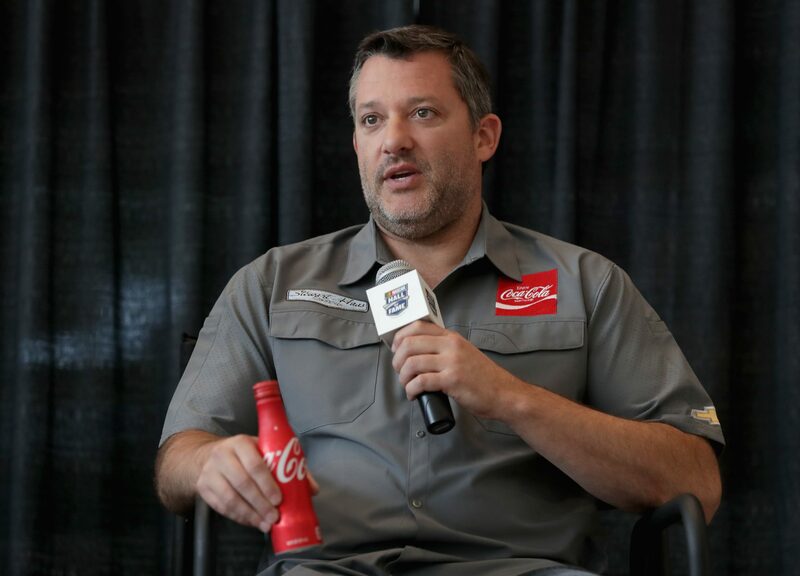 Tony Stewart was involved in a dirt sprint car crash at Canandaigua Motorsports Park. Kevin Ward Jr walked down the dimly lit dirt track in a black racing suit, looking for Tony Stewart. However, while trying to show his frustration, he took a few steps too many, placing himself in a dangerous position. Ward was nearly hit by the car directly in front of Stewart. The retired NASCAR driver was next in line. Stewart swerved at the last second, but it was too late. Tony Stewart struck Ward was the right rear of his sprintcar while Kevin Ward Jr remained on foot, exposed to the 21 inch wide sprint car tire. That crash on August 9th, 2014 resulted in a tragic death of Kevin Ward Jr.
Click here to read the initial report on Tony Stewart and Kevin Ward Jr incident. Tony Stewart was found not guilty in criminal case against him. “The grand jury has determined that there is no basis to charge Tony Stewart with any crimes,” said D.A. Michael Tantillo. However, now we are stepping into a new trial. A civil case, which doesn’t necessarily guarantee the same verdict as the criminal case. The civil case has been long delayed. The insurance company for Tony Stewart declared they were not obligated to cover Tony Stewart in a civil trial. A loophole exposed, Empire Sprint Series’ events were not listed as part of the coverage plan. A judge agreed. 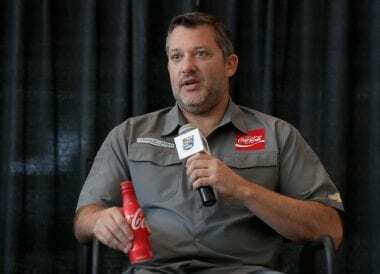 Tony Stewart appealed that ruling, then later withdrew his appeal. That opened the door, allowing the civil case to resume. That’s where we stand now. It will now move forward, the next step, a mediation date of April 18th in Saint Louis, Missouri. As of today, the players involved in the case have also been selected. What the hell is NASCAR doing at Indianapolis Motor Speedway anyway?